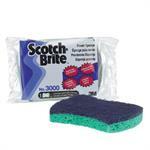 Scotch-Brite power sponge. 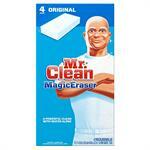 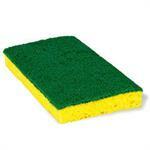 Resists Odor in the sponge. 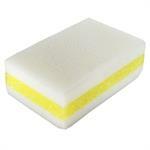 Scotch-Brite Medium duty scrubbing sponge.